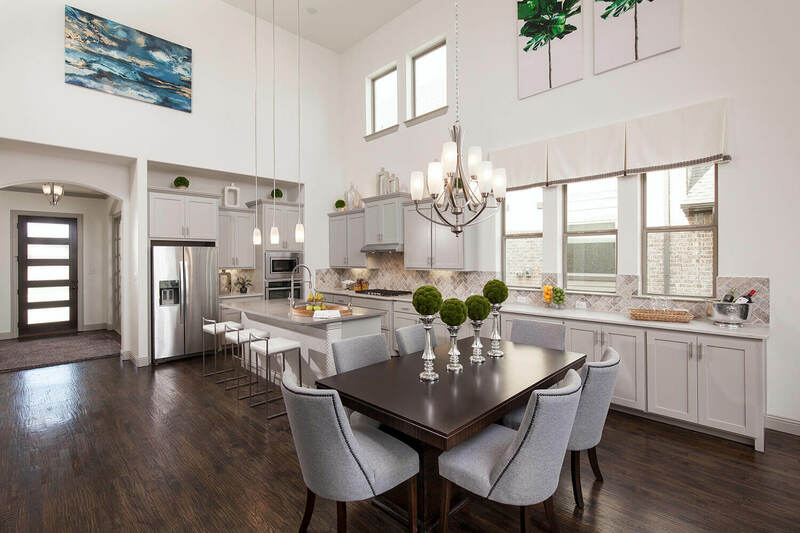 New-home designs from Plantation Homes serve as the backdrop for life’s precious moments, with functional, inviting spaces intended to endure for generations. 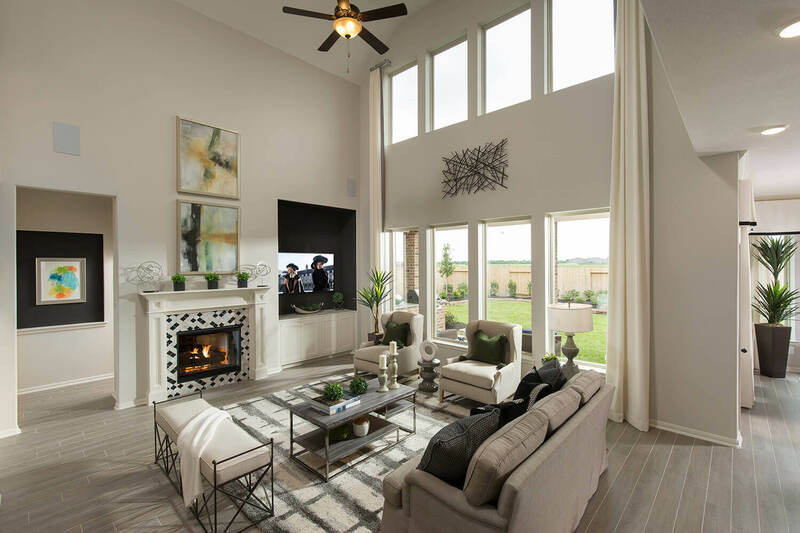 Plantation has compiled a vast array of designs that blend distinctive luxuries with today’s Eco Smart technologies, delivering a home that is a model for solid construction and unforgettable style. Plus, Plantation’s home designs are highly customizable, meaning homes are built to fit your family’s needs, just the way a dream home should. 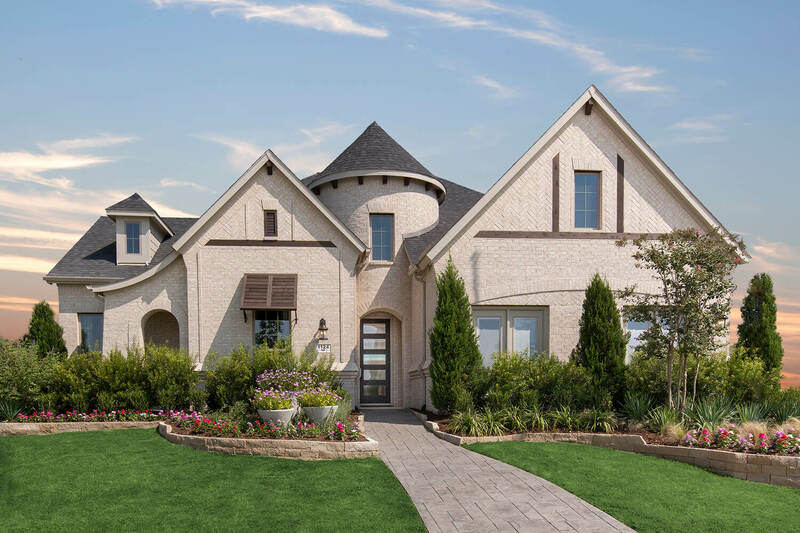 Located near major employment centers and entertainment destinations in Houston and Dallas-Fort Worth, the communities where Plantation Homes builds are as exceptional as its homes. Plantation Homes is part of the McGuyer Homebuilders, Inc. (MHI) family, which has welcomed buyers into their new homes since 1988. The company has consistently ranked among the nation’s top 25 homebuilders and is an industry leader for energy-efficient construction. Not only does MHI build homes, it also builds relationships through its strong commitment to customer service. In fact, the company boasts a 98 percent customer satisfaction approval rating.